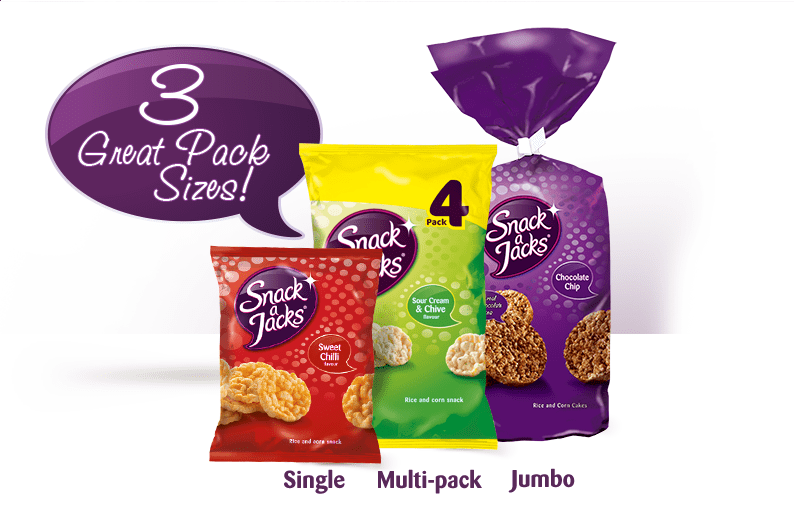 As part of our college goodie bag campaign, we are giving away FREE Snack A Jacks! 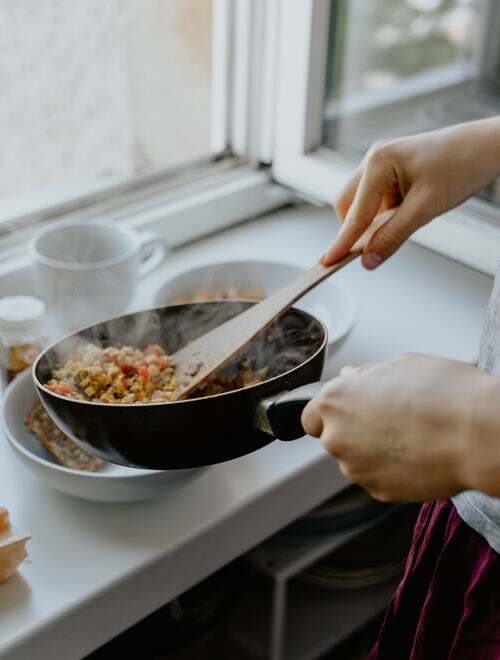 Staying healthy in college is something that seems practically impossible, however it is actually very manageable if you plan what you eat and make time for exercise. Here are tips on how to stay healthy in college. Most colleges have gyms which are free for it’s students. This is a great opportunity for you to keep up your fitness level. Once you leave college, you will have to pay for memberships so it would be stupid not to make the most of the free gym you have now. Before you know it, you’ll be out of college wishing you made most of that gym. This may be very hard, but you actually put on so much weight if you keep eating out. It maytake extra time, but it is definitely worth it. There is a variety of quick and easy recipes out there that are also healthy, Google is your friend here. We are all guilty of snacking on a big share size of crisps once in a while. Change that bag of crisps for something less unhealthy, like Snack A Jacks. With only 151 calories per packet, you would be crazy not to switch to these. It’s a great alternative for those who love crisps. You are killing two birds with the one stone here. 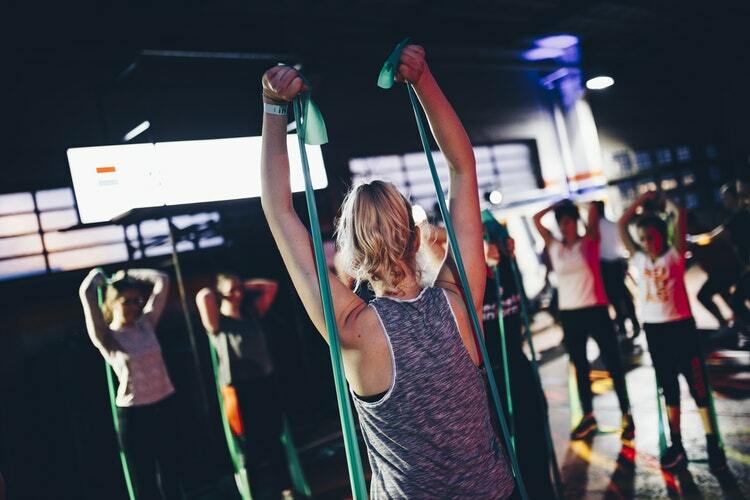 You are getting exercise and meeting new people. It is recommended that you do join at least one club or society in college when you start. If you don’t consider yourself a sporty type, even just doing your college’s yoga club is great.